Newest update info! 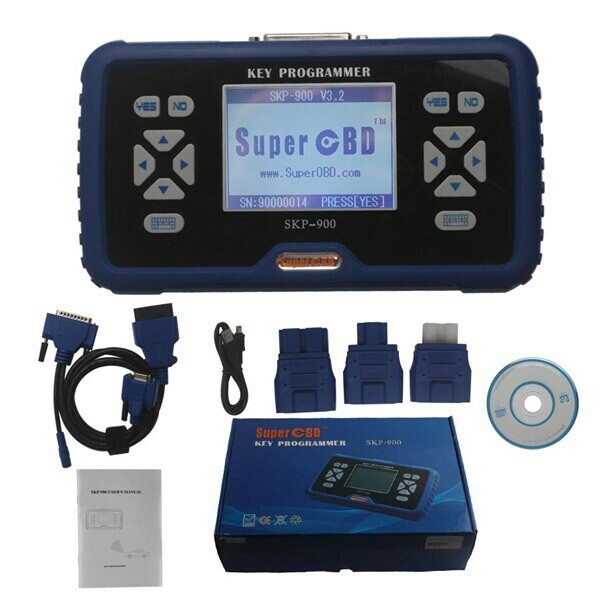 SuperOBD SKP-900 V4.3 is now available. Following is SKP900 update details for you. To update SKP900 key programmer to V4.3, you should download the update tool and update file. Download the update file in your member centre, and unzip it to get the update bin file. Click UPDATE button to start update. Is it possible SKP900 to make a new Toyota H chip key? How?Yes, it’s newly tested SuperOBD SKP900 V5.0 program Toyota H chip for Toyota Corolla 2015 OK! (With a working key) Check below step by step! OBDSTAR devices on sale at bottom price! 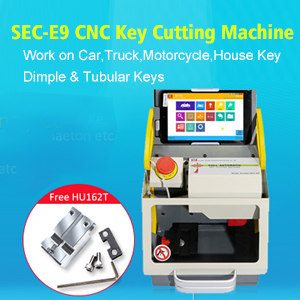 How I use Condor XC-007 to cut a new Fiat GT15R Key?